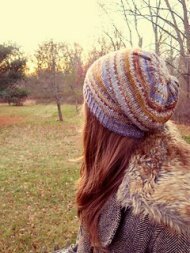 Amazing Threads: Loving Fall! 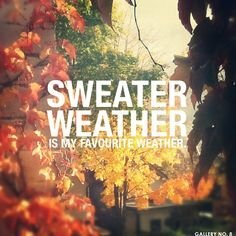 It's Sweater Time! I am Not Perfect! How About You? 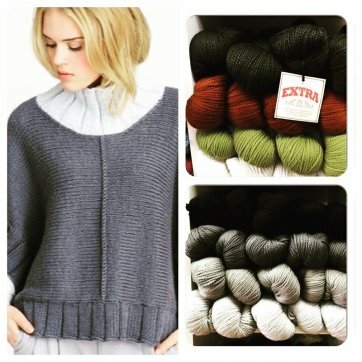 I LOVE FALL..the Chill in the Air is perfect for sweaters, ponchos and ALL KINDS OF KNITTING! 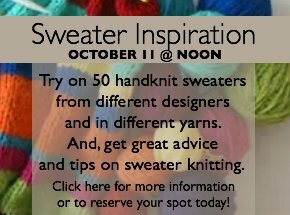 September is definitely Sweater Knitting TIME! BUT, here comes the guilt. I am not perfect! I have lots of projects in my queue. 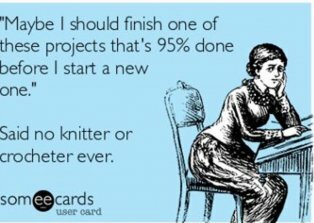 I also have projects I have not finished! YES, ME TOO! Although right now I can honestly say I cannot find my stash or many of my projects because half are in my new house and half in my old! So, I have to go back to my rules! Work on UFPs (UNFINISHED PROJECTS) one week and start something new the next. It's probably still not perfect, but I can live with it! 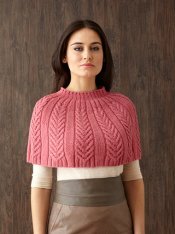 As fall colors start to shine and we are not quite ready for coats, grab a wrap or a poncho. 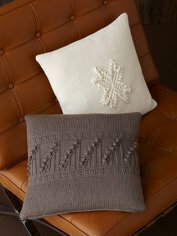 Both are HUGE for this season and fun to knit. Blue Sky Alpacas Two Harbors Poncho is a quick knit and in Blue Sky Extra - easy too! 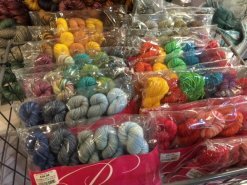 Universal Yarns Bamboo Bloom is BACK IN THE SHOP! 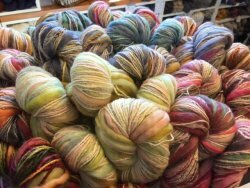 Phydeaux Yarns have arrived at Amazing Threads & We Are Thrilled! 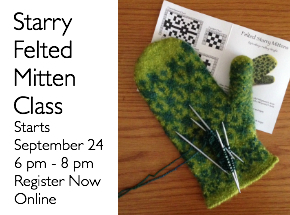 Deb has added theStarry Mitten Class as one of our Classes on Demand. Register NOW! 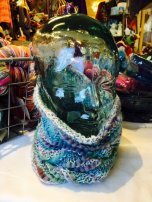 Cowls and scarves are popular projects with knitters for good reason – quicker to knit than a sweater, they always fit the wearer, and are so cozy and warm in colder weather. 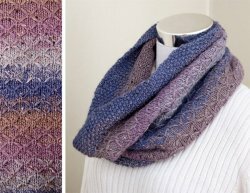 This week's pattern, designed by Audrey Kerchner uses 4 skeins of Telluride. 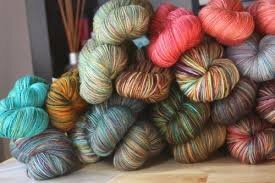 The colors are used doubled stranded, changing one strand every eight rounds for beautifully blending ombre stripes. The 16 colors of Telluride blend and contrast for almost infinite combinations. 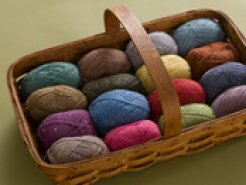 We have expanded our selection of Sirdar in the shop. 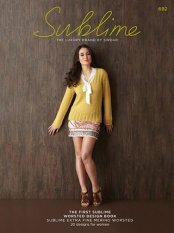 All of their yarns, including Sublime have great pattern support. 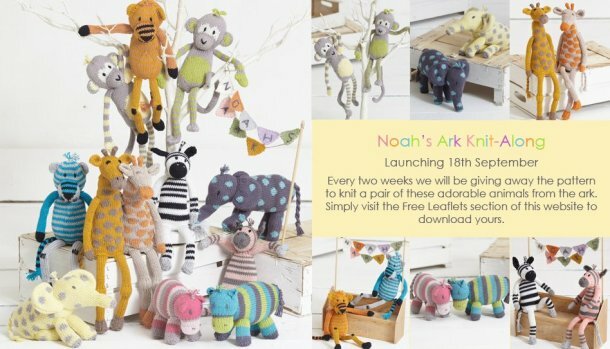 Check out these freebies for WONDERFULLY CUTE ANIMALS! 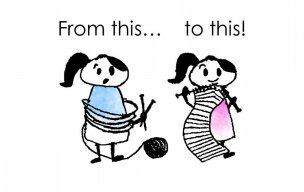 Even I might knit one! 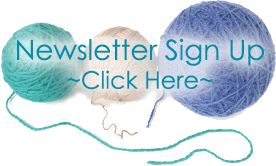 The Citrus Monkey pattern is free this week!